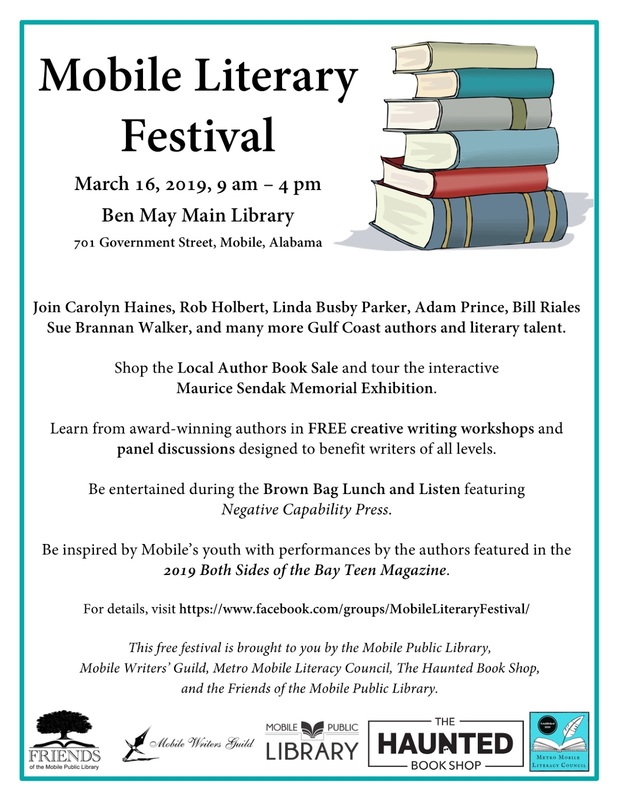 Browse the shelves of Mobile's beautiful Ben May Library, sit in on workshops, and meet local authors who'll also be available to sign their books. 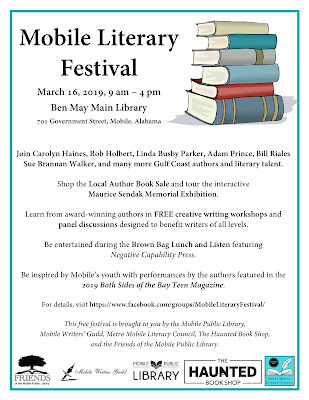 I'll be moderating a panel and hope to see you there. ONLY ONE MORE WEEK . . . Sunday March 10 is the deadline to apply for one of the upcoming Kerouac Project writers-in-residence slots. Each residency is an approximately three-month-long stay at a cottage in Orlando, Florida, to write your novel. 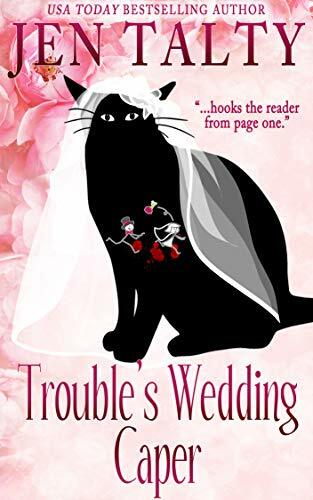 “Did I mention that Trouble's latest adventure, TROUBLE'S WEDDING CAPER, by Jen Talty, is available Feb. 4th? Perfect timing for Valentine's Day." That’s it for this week’s post. You-all guys keep on keeping on, and I’ll try to do the same. 5-Star Review for DEADLY STAR: Review: I just finished reading “Deadly Star.” It’s a great story and very well written. I loved the way each chapter ended with a big “omigosh” moment that made it hard to put it down, just because I needed to find out what happens next. I suppose that’s the essence of suspense. Her style reminded me of Dan Brown, since he similarly keeps those chapter-to-chapter hooks going. She obviously did a lot of research in several diverse fields to keep the details so wonderfully specific and accurate relative to weaponry, aeronautics, biology, astronomy, Japanese, and various secret government agencies and programs. Very impressive. Great job! I can’t wait to see her next one.